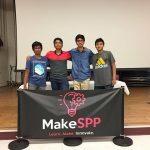 In May, over one hundred students competed in the student-led hackathon, MakeSPP, in Jersey City, New Jersey. Samay Shamdasani, along with his co-organizers, Shashwat Punjani, Nathan Blumenfeld, Jonas Eaton, Thomas Narramore, Dan Ambrosio, Owen Kealey, and Tyler Greene organized the hackathon. 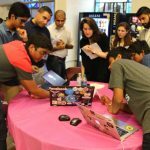 Hackathons are collaborative, competitive events where computer programmers are provided raw data or project prompts from a variety of topics that they turn into usable prototypes in a limited amount of time. At the end of the event, judges determine a winning project based on technological and creative achievement. 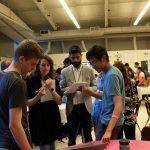 At MakeSPP, the United States Diplomacy Center submitted topics for the competitors that focused on the growth of American diplomatic relations. Five student groups selected the Diplomacy Center for their data visualization projects, with incredible results. In eight short hours, students applied their coding skills to State Department data to produce ventures ranging from creative analysis to Virtual Reality projects. Kelsey Cvach of the Diplomacy Center served as judge and selected three winners. 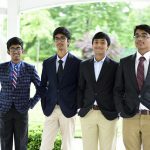 The final winning team, led by Abhinav Dusi, built a prototype of an interactive map that attempted to demonstrate the growth of U.S. missions since the United States founding. 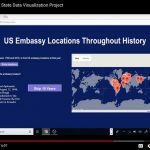 They used the State Department website to pinpoint and compile establishment of diplomatic relationship dates and produced a timeline interactive map which showed U.S. embassies appearing worldwide over time. They went above and beyond the project prompt, incorporating photos of embassies and descriptions from the State Department website. The remarkable response demonstrates a passion and excitement from tech-inclined students to apply their talents to diplomacy and international insight. The United States Diplomacy Center has invited these distinguished students to participate in its first-ever hackathon, which will take place at the Diplomacy Center Pavilion and World Resources Institute offices September 21st and 22nd. Interested participants should register through ImpactHack.devpost.com. 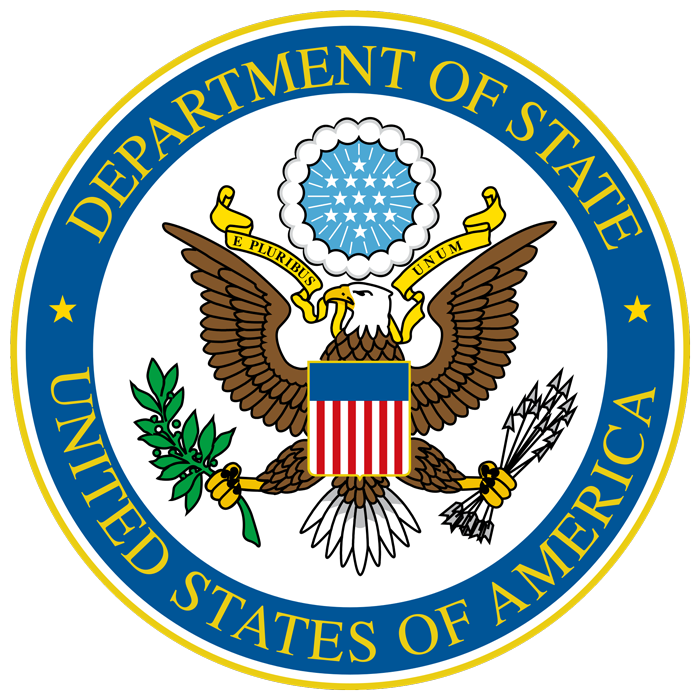 Those interesting in volunteering or sponsoring the Diplomacy Center’s hackathon should contact Kelsey Cvach directly at cvachkl@america.gov. 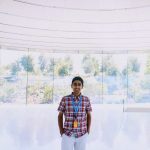 Samay Shamdasani is the student organizer of Makespp, a New Jersey-based hackathon. He coordinated with the Diplomacy Center to bring in U.S. diplomacy related projects. He also runs a web-based coding camp. This is a screenshot from one of the MakeSPP team’s projects. It is a prototype of an interactive map that tracks the existence of US embassies over time. The data was grabbed using Python from the State Department website.